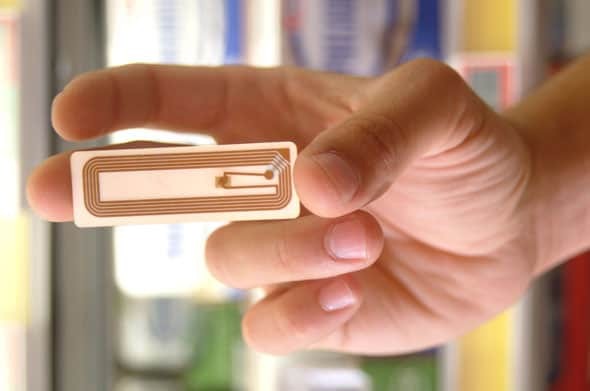 RFID – acronym in English for Radio Frequency Identification, refers to a set of technologies, which, in its most basic component, have already made any of us to live a less pleasant episode, when, for example, a bag “beeped,” when getting out of a bookstore or a store for ready to wear. The small device attached to the purchased item is the RFID identifier, which is detected by the readers and antennas, normally “disguised” in the columns on both sides of the shop’s door. These identifiers are passive, which means that do not have their own power, a fact that require the installation of large antennas as those we see in stores. Dynasys, who has the knowledge and experience necessary for the supply and integration of passive RFID systems, dedicates its effort since long ago to the development of active RFID solutions, i.e., those which are equipped with a battery for powering the existing electronic circuits, allowing identification at larger distances, using smaller readers. Dynasys identifiers can be of single or combined technology, a fact that leads to a broader spectrum of applications, whether in identifying, or in tracking people and goods. 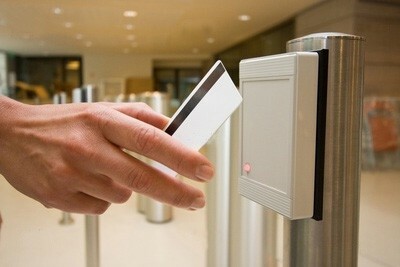 Being an electronic identifier a device with unique identification, it can be linked to single specific user. 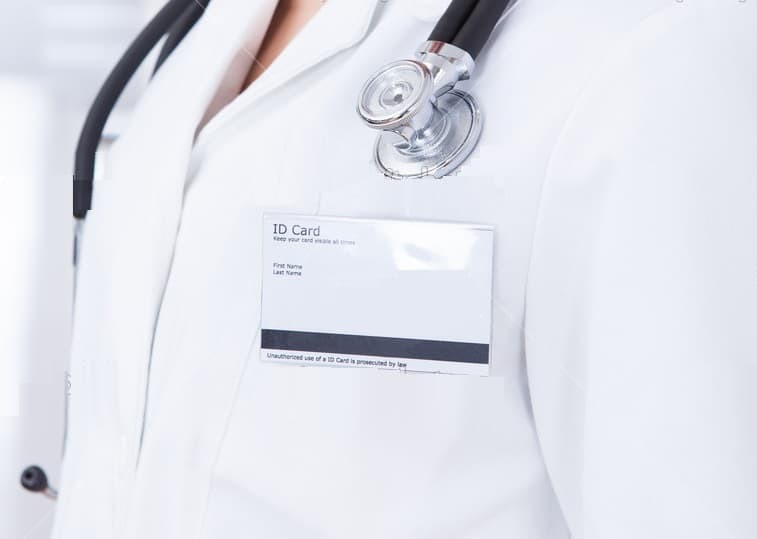 From here, depending upon the amount and location of the readers, one can follow with more or less precision the cardholder movement. 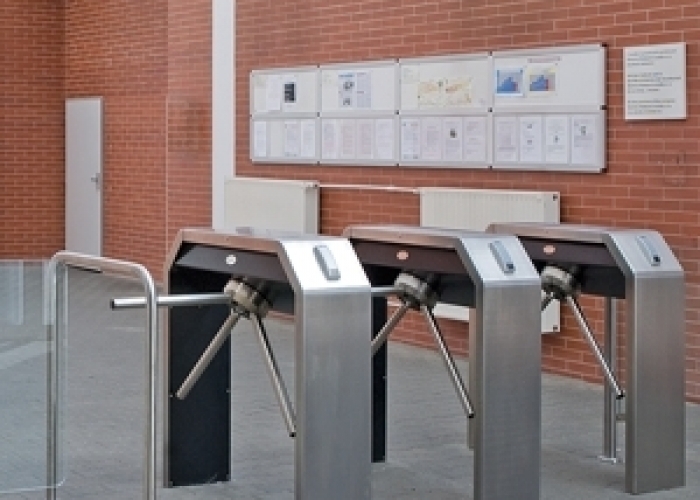 With this type of system it can be ensured that a visitor to any one building does not deviate from the specific path to his destination, without the security team being alerted. It can thus be applied, for example, in hospitals or other large premises. We may also use it for monitoring a work team in a given area, generating absence alarms, after pre-programmed time lapses. 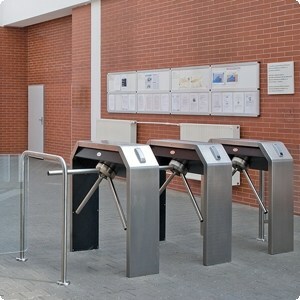 Dynasys’ active RFID systems’ flexibility allows a large number of applications, within safety and people management. 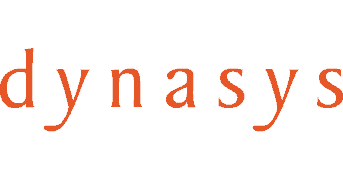 The fact of being a Dynasys product guarantees the availability of intermediary software (middleware) necessary for interconnection with other systems, per example, for employees’ assiduity and management. 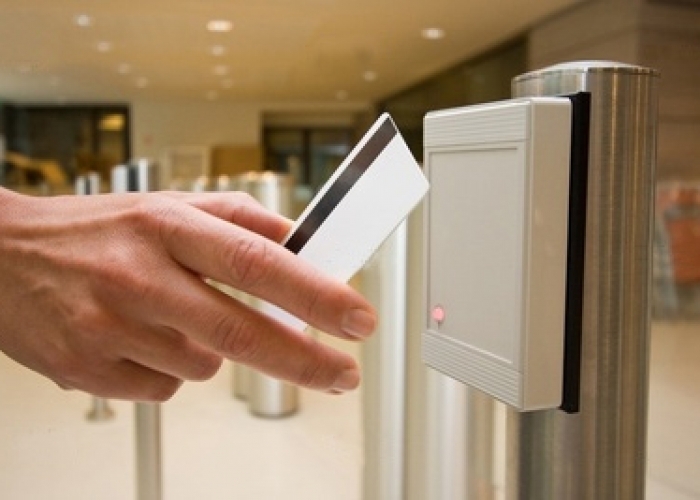 As one of its main goals, and perhaps the most traditional, the access control aims essentially the assiduity management and control, with increasing importance, as the number of employees and the diversity of their activities gets larger. 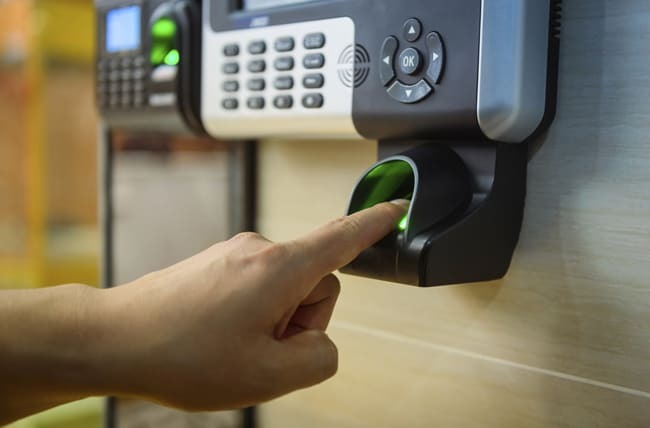 Another use of increasing importance is in the field of security, from the perspective of protecting organizations and people from unauthorized access to information and belongings. 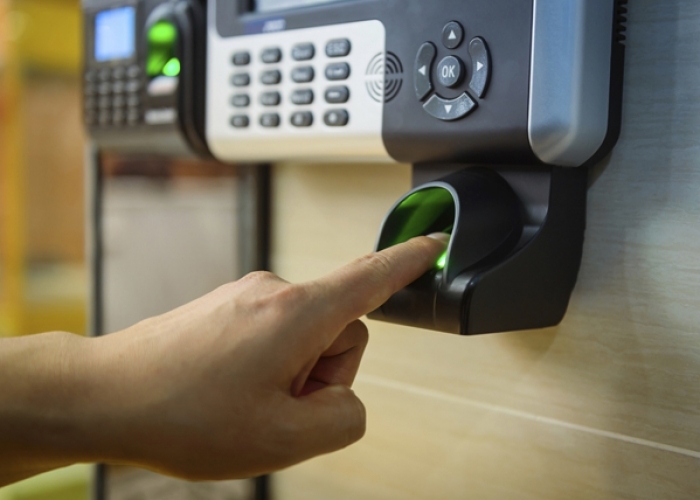 This type of system can help all kinds of organization getting more secure, from the reception area, through to the access to exclusive areas using more or less sophisticated means, from a simple RFID card, up to the confirmation of biometric parameters.